Dr. Paul Ro and his staff are committed to providing patients with detailed personalized care in a friendly state-of-the-art environment. Dr. Paul Ro, DDS, is conveniently located in Central El Paso, the same part of town Dr. Ro and his family call home. 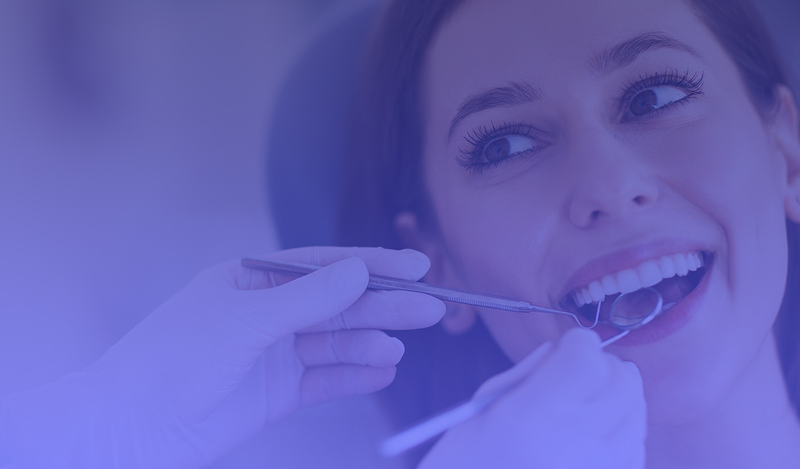 From regular cleanings to cosmetic dentistry, Dr. Ro and his staff are dedicated to providing the finest patient care and customer service. From regular check-ups and cleanings, to root canals and tooth extractions. Decay happens. But you don’t have to let it ruin your smile. Even if your teeth are happy and healthy, you may not be 100 percent satisfied with your smile.